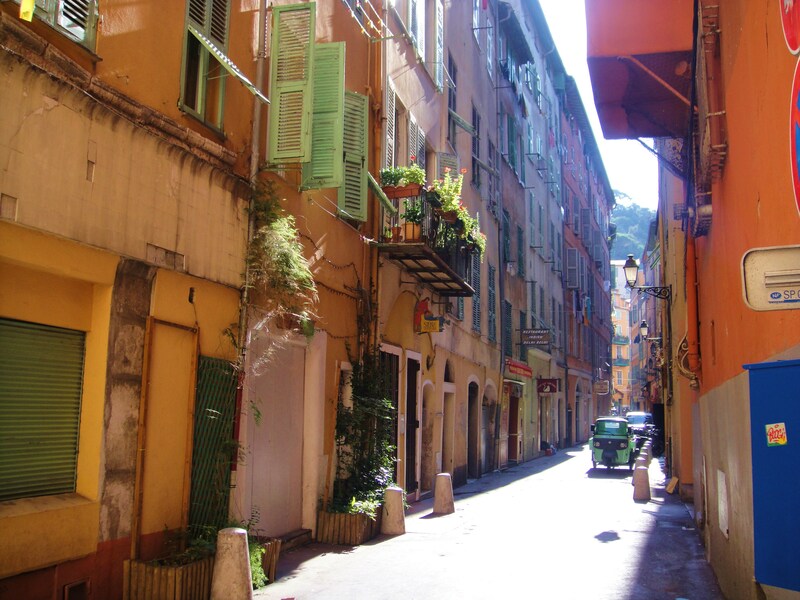 The Old Town or ‘Vieille Ville’ is the first place most people want to visit when they think of Nice and it’s not hard to see why! The Old Town is a real maze, bustling with life, oozing with atmosphere and full of history. Dive in and follow narrow streets between charming squares that haven’t changed for hundreds of years. The Old Town is undoubtedly one of the most popular areas of Nice. Vieux Nice is a traditional Medieval village characterised by narrow, winding streets and buildings that date back to the 16th Century. 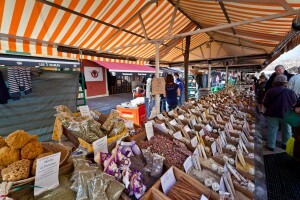 There are many traditional shops selling Provencal fabrics and Nicoise gourmet foods, such as Socca, a pancake made from chick peas and olive oil. Yes, Nice is all about food. The Salad Nicoise is also a local favourite, featuring prominently on restaurant menus in the city. In the evening, the Old Town comes alive with an abundance of fine restaurants and late-night bars, from French Brasseries to Irish bars, from Indian restaurants to Provencal gastronomy. 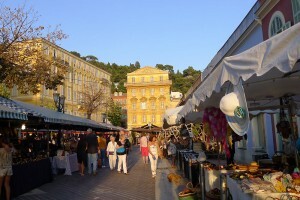 There are many restaurants in Nice. Let us advice you where to go! There is so much to do and see in Old Town. But no visit to Vieux Nice is complete without a trip to the top of the Castle Hill. The Chateau on the hill is the former site of a once great castle that had panoramic views of the Mediterranean Sea. Demolished in 1706, the site and adjacent grounds now contain a large park, playground, a waterfall and many areas from which one can enjoy spectacular views of Central Nice, the Port, the Promenade des Anglais and the long beach that winds itself around the Baie des Anges (Bay of Angels). Climb the stairs to enjoy excellent views of both the Old Town and the whole Baie des Anges. If the 213 steps to the top seem daunting, take the free elevator. 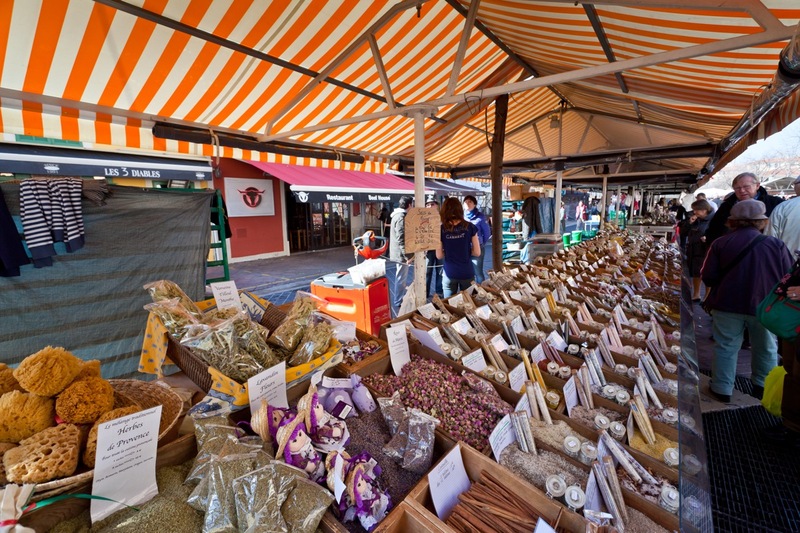 The famous Cours Saleya hosts Nice’s famous Flower Market as well as the Marche Provencal selling the best produce France has to offer. Fruit, vegetables, cheese, chocolate, herbes, soaps and almost everything else you can think of! Once you have finished browsing you can take a well-earned break at one of the many restaurants and cafes that spill onto the pavement or get an ice cream from each of the ‘gelaterias’ to find your favourite! The Palais de Justice (the courthouse) is the major landmark, linking the Cours Saleya – a street filled end-to-end with restaurants and bars which is famous for its daily markets- with the more typical narrow streets behind rue de la Prefecture. Nice’s Opera house, an architectural masterpiece, is in the heart of the Old Town and has regular performances throughout the year. Like we said there is so much to see and taste in the Old Town! 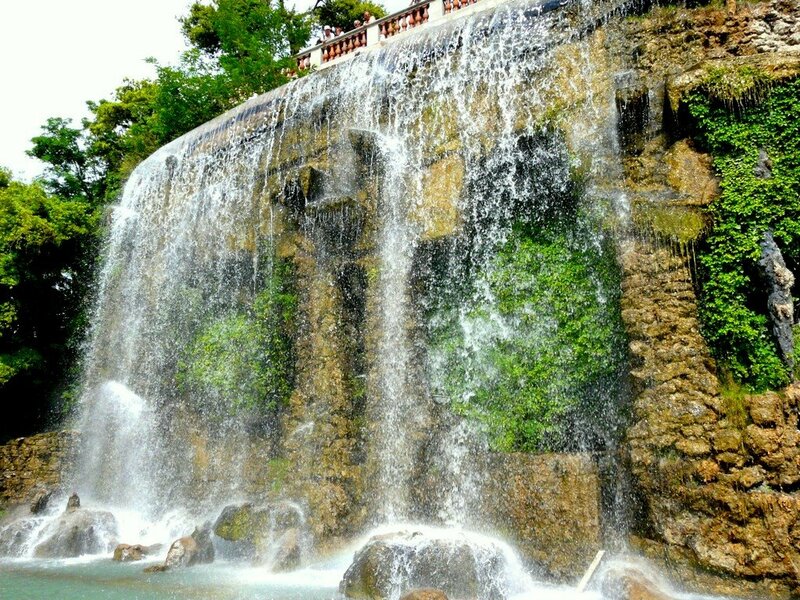 But don’t worry you will not miss out with our special ZEN plan de Nice. A custom made map we present our guests upon arrival. 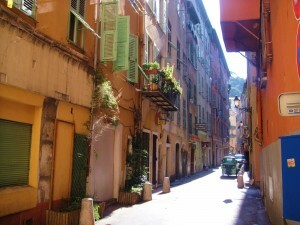 If you love to be right in the middle of the action then look no further than holiday lettings Nice Old Town! Discover our Old Town apartments here. Your wish is a great location and luxury? SALEYA apartment, a chic two bedroom apartment with rooftop terrace and bbq area is located on the Cours Saleya. Looking for a real French feeling? Check out MOULIN apartment. A five store high calm apartment and as central as it gets. Surrounded by great restaurants and local bars is GESU apartment. Take a look at JEAN JAURES two bedroom apartment if you a searching for a spacious and comfortable holiday with ease.